It’s tough to save any money for retirement by performing $3 mortgage inspections. The profit is “maybe” about $1.50. Add to low pay, that many of the Mortgage Order Mills have 30-day, 60-day and “no pay ever” pay schedules. Pay about $1,200 for required insurance needed to get started. Many of the Mortgage Order Mills are on life support. Some have gone bankrupt. They are talked about every day on the Facebook field service groups. Chat with the mortgage segment representative out $40,000 working for a mortgage order mill. He waited too long before he ran away. Watch the below video. The $3 mortgage inspectors need regular transfusions of young blood to stay alive longer in order to make it to retirement. Be sure to stop at No Trespassing signs and move very fast when taking the required backyard photos. Read the blog post about the New Mexico home occupant shooting with an AR-15 at a visiting mortgage door-knock inspector. Two bullet holes found in the truck. You will also meet the person who owns the pants in the photo hanging to dry. 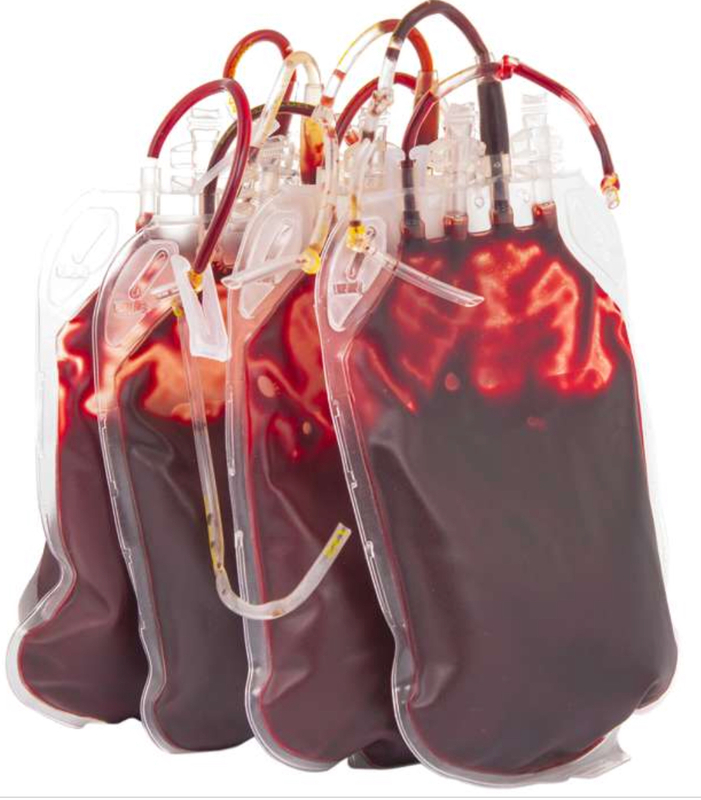 The body contains about 4.7 – 5.5 liters of blood … about 1.2 – 1.5 gallons. Some mortgage inspectors travel to very dangerous areas with lots of crime. If you have an uncommon blood type, it is best to check with the nearby hospitals to make sure that they have your blood type in stock. It’s best to work for the higher quality firms that pay the higher fees and don’t send you to the high crime areas. It’s best to simply avoid the mortgage segment … low pay and too many problems. Check out www.sofidirectory.com.